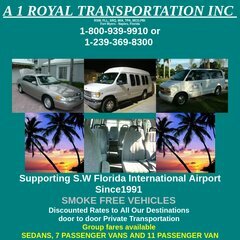 a1royallimousine.com Airport transportation, Fort Myers, Naples A1 Royal Airport ..
Its local IP address is 208.122.226.28. There are 5 DNS records, such as dns3.name-services.com, dns4.name-services.com, and dns5.name-services.com. It is hosted by Premier Innovations Llc California, using Apache web server.